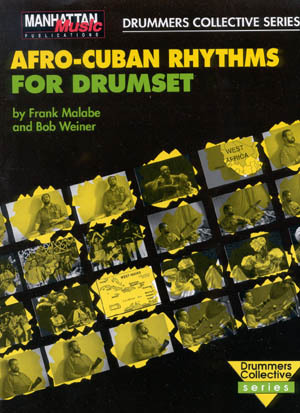 Ivan Acostas 68-minute documentary focuses on Candidos contribution to the world of Cuban music, American Jazz and Latin Jazz. 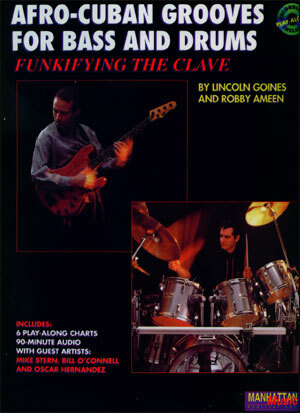 Through conversations, performances and testimonies, "Candido - Hands of Fire" captivates the audience from start to finish. 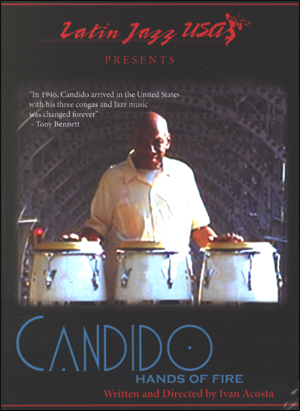 Candido Camero is considered to be one of the greatest Cuban percussionists to come to the United States. 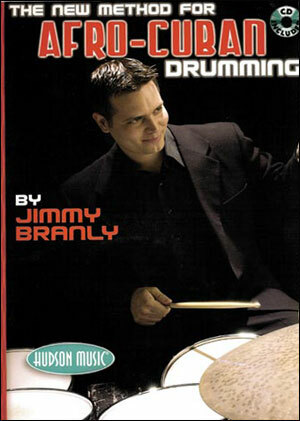 He has played with more than two hundred incredible musicians.